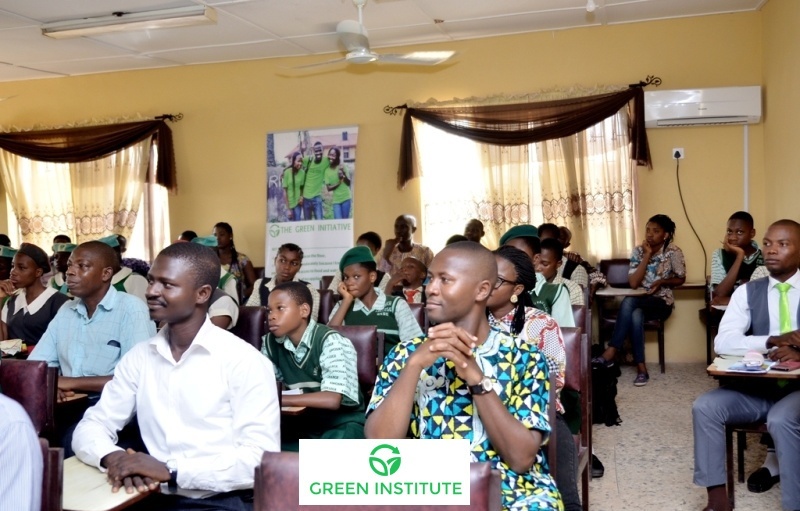 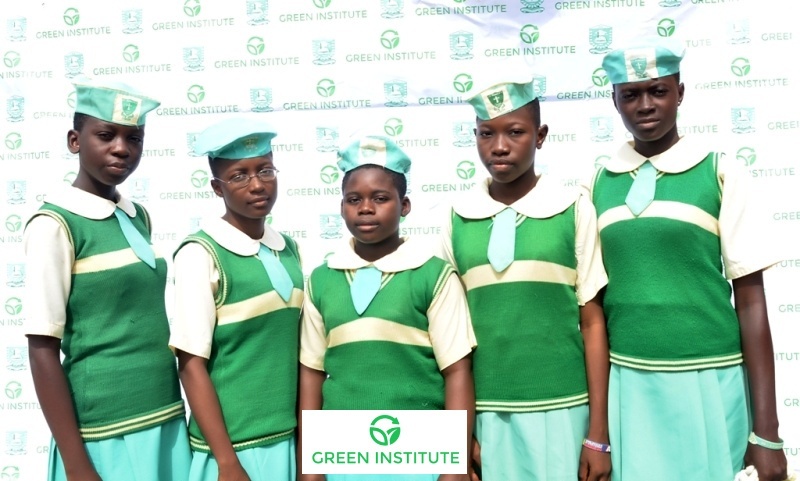 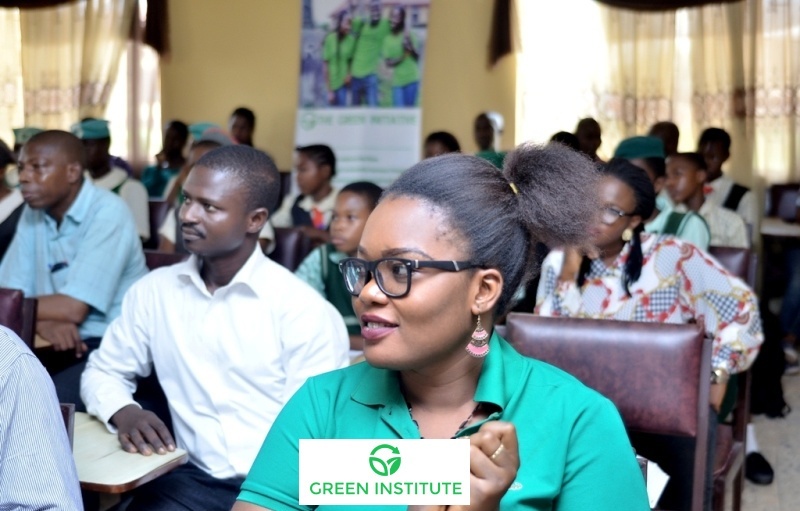 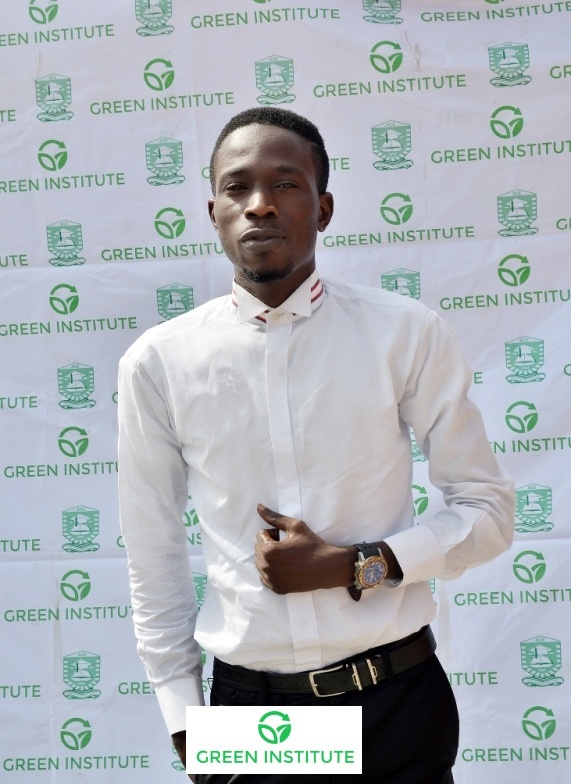 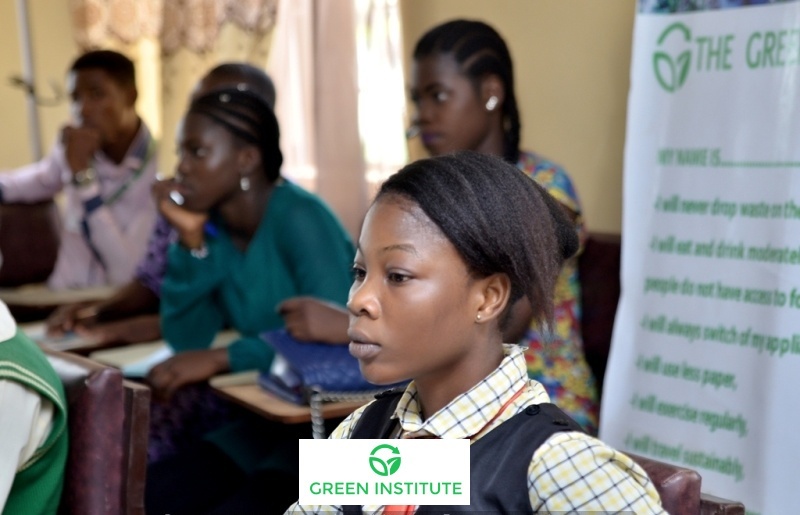 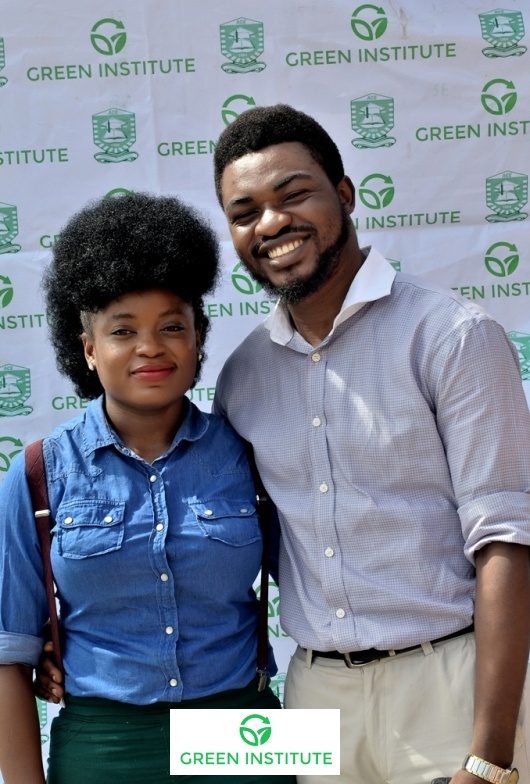 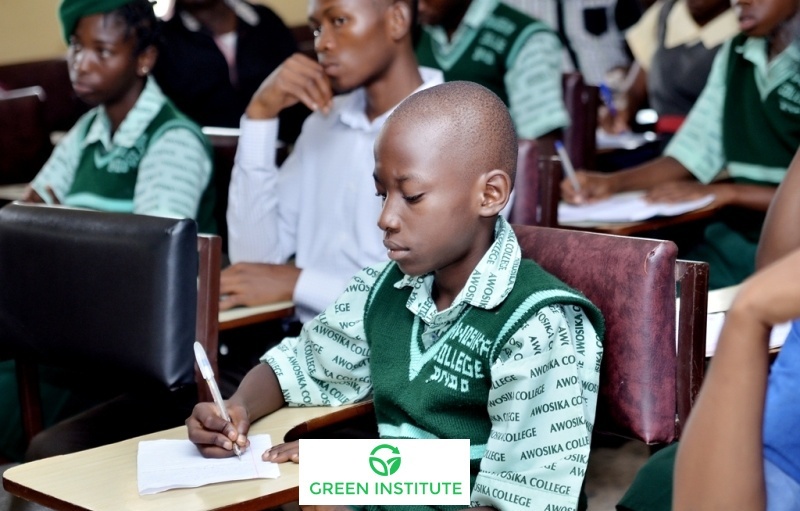 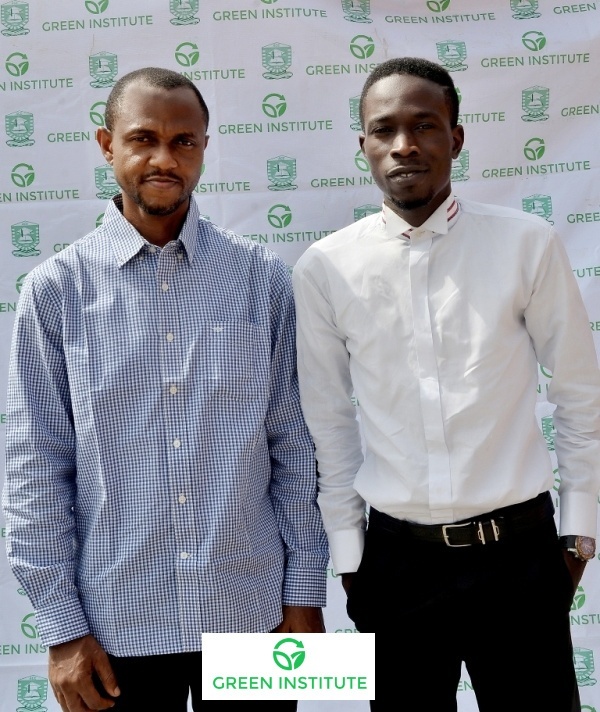 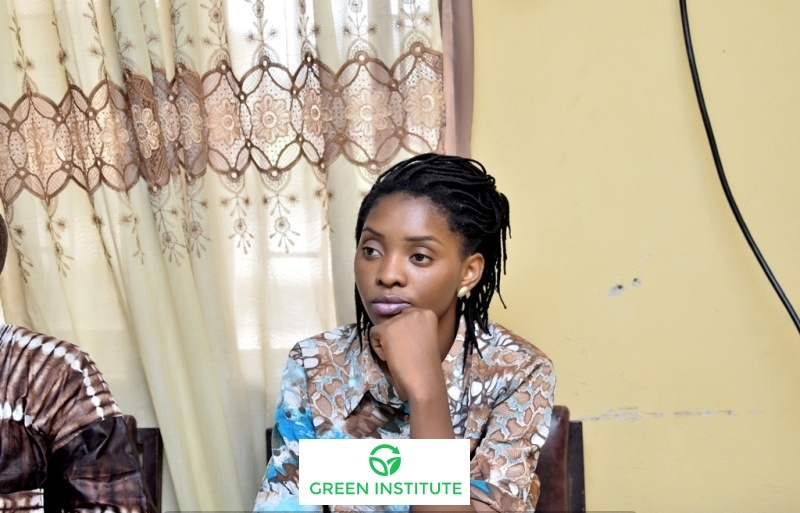 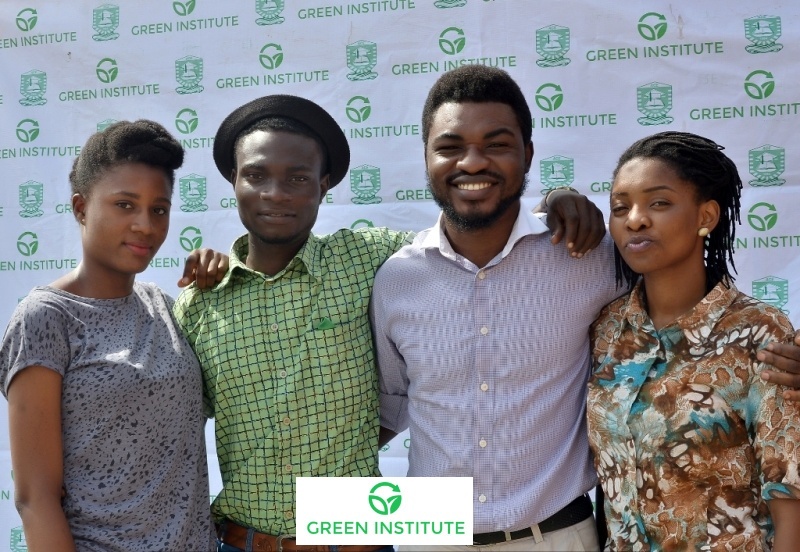 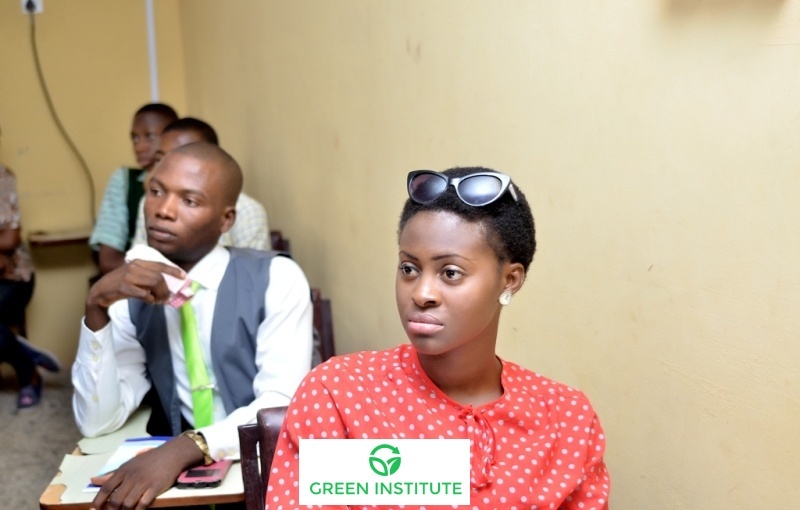 The Annual Green Ambassadors’ training was held on the 7th of November at The Green Center in Adeyemi College of Education, Ondo. 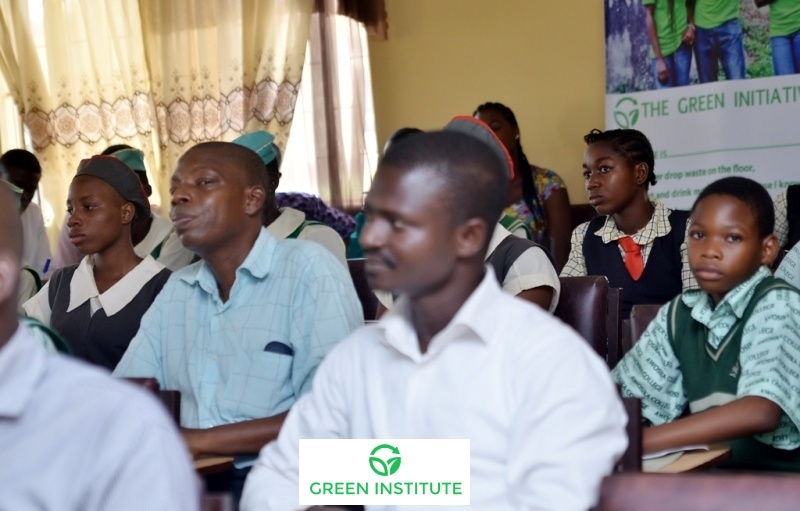 This year’s training was focused on Agriculture with the theme ‘GET YOUR HANDS DIRTY!’ Lawrence Afere, the founder of the Spring Board Farms and a Washington Mandela Fellow, was invited as the guest speaker to speak on the topic of discussion. 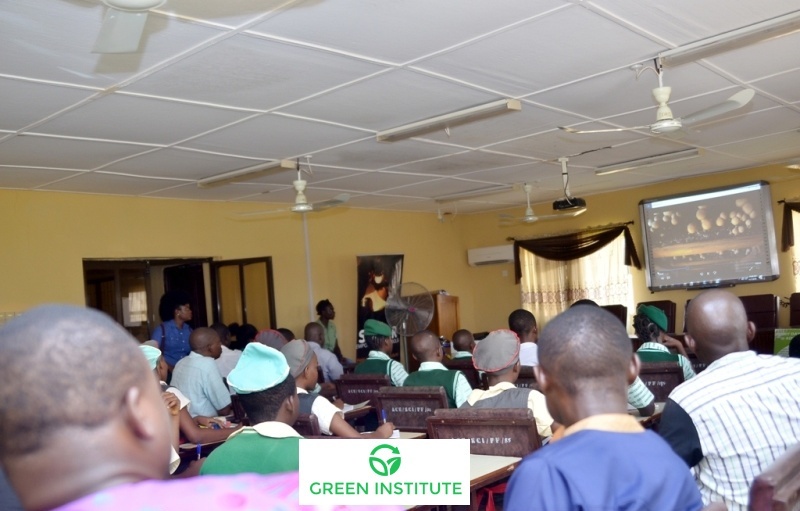 Various Schools were also invited along with their agricultural science teachers to participate in the program. 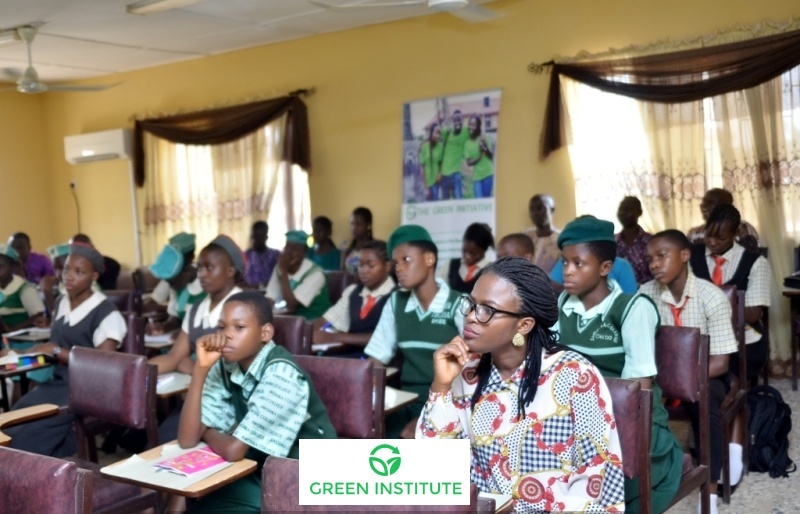 The schools included; Homaj Secondary School, St. Monica Grammar School, St. Louis Grammar School, Awosika College, and Ekinmogun Grammar School. 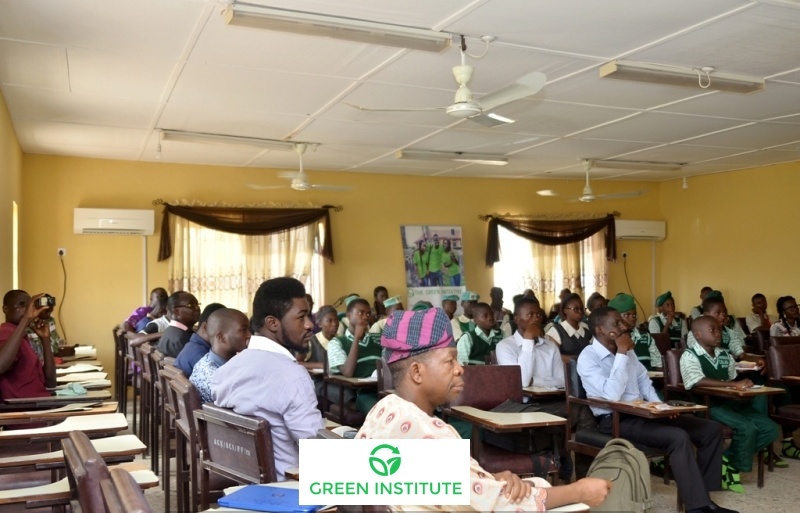 Green Ambassadors and Ministers shared different ideas, opinions, and suggestions as to how agriculture can be incorporated into the school’s system. 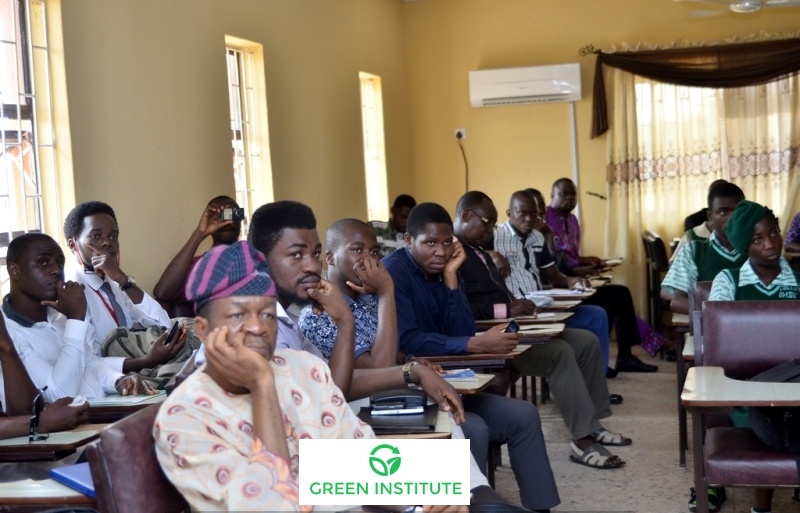 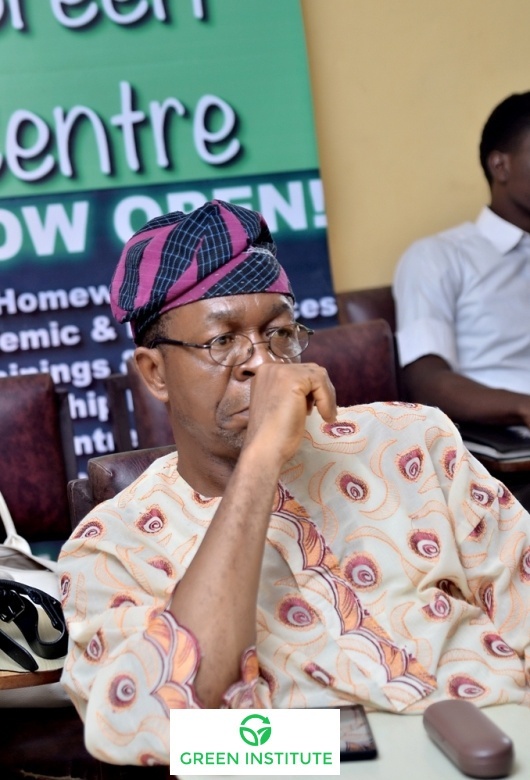 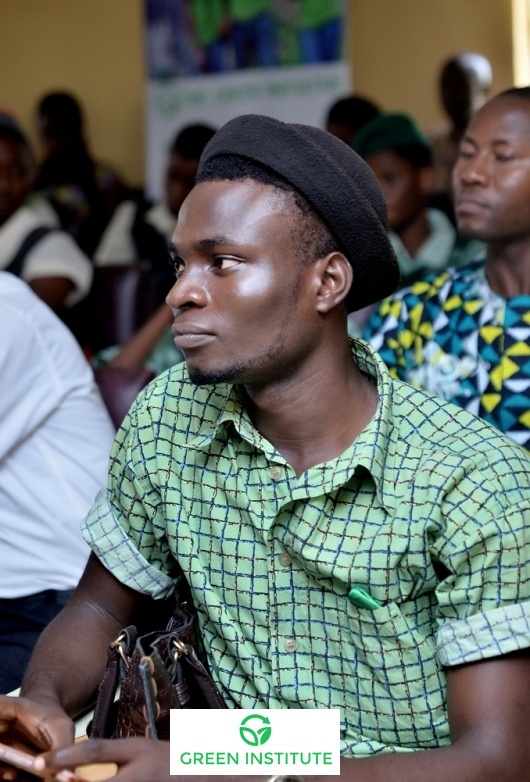 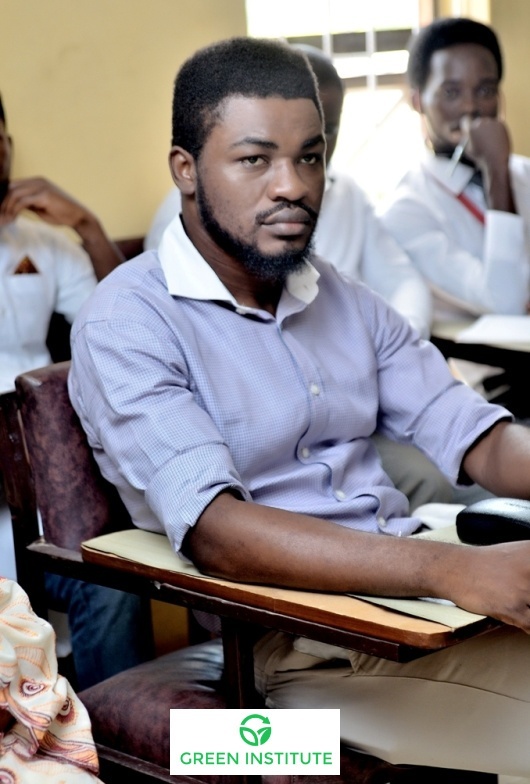 Sipasi Olalekan coordinator of the L’Afrika Integrated Farms at Ibadan sent a representative on his behalf to speak to the ambassadors on Agriculture as the only way out of the situation in Nigeria. 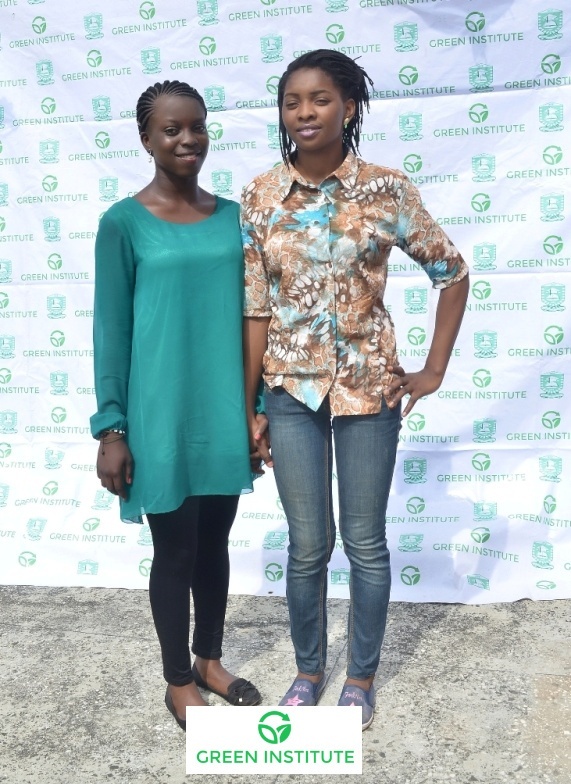 As a take home package, seeds of the teak tree was given to every individual present to plant in their environment.